Why are Icelanders fishing whales again? From the 10th of June, Icelandic fishermen will again hunt for fin whales. Two years they had paused. Fin whales are a endangered species, 161 whales may kill the fishermen, this quota has allowed the Icelandic government. Only: Worldwide, fewer and fewer people want to eat the meat. Icelanders hardly. The Finn whale hunting is a minus business for the fishermen. How many whales are hunted on average? – The animals are hunted with harpoons. Modern models explode on impact or in the animal. Often, however, the whales do not die immediately, but drown in a span of up to 30 minutes before being pulled on board and gutted. Why are they doing that ?! The fish export is beside the tourism the largest economy branch of the Icelanders. The largest whale company in Iceland and the only one that hunts the endangered fin whale is Hvalur. Its biggest sales market is Japan. 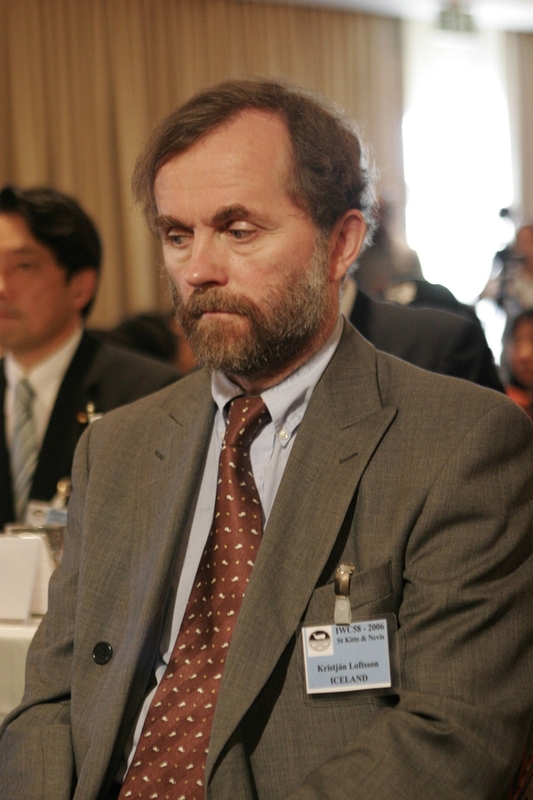 Because Japan demanded high quality standards and Icelandic whale meat was contaminated with environmental toxins, Hvalur had to cease whaling for two years. Meanwhile, Japan has loosened its import regulations again. Hvalur, it seems, is taking the opportunity to boost whaling after two years of slacking back into export, and thus Iceland’s economy. In collaboration with the University of Iceland, Hvalur also wants to develop medicines for iron deficiency – from fin whale bladders and bones. 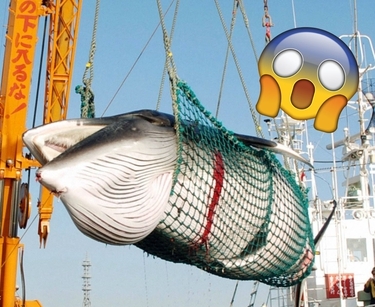 Iceland’s largest market, Japan, hunts whales themselves. 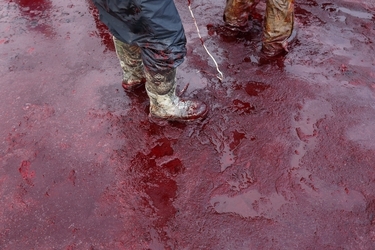 The whale meat is offered annually at auctions. A 2012 ICSN Dolphin and Whale Action Network survey shows that three-quarters of the meat has not been sold. Even the Japanese fishermen are thus sitting on their flesh. A study by the Nippon Research Center in 2008 shows the reason: The Japanese do not want whale meat: 95 percent of Japanese rarely or never eat this meat. The situation is similar in Iceland. The minke whale is processed here at most, but almost only in Reykjavik and for tourists, who think they have a supposedly “traditional” specialty in front of them. Only 3 percent of the locals eat whale meat themselves, according to the International Fund for Animal Welfare. Who is behind the company Hvalur? Kristjan Loftsson is managing director of the whaling company Hvalur and probably one of the richest and most influential Icelanders. He is involved in other fishing companies, also earned with redfish, cod and Co. He does not need the whaling financially. And yet he leads in. The company Hvalur founded Loftsson’s father in 1947 – when the greasy whale meat was a grateful food shortly after the Second World War. Even before that, the Icelanders had eaten whale, but only stranded. With the Loftsons, Icelandic whaling became industrial. Iceland is thus in violation of the International Whaling Commission’s Biodiversity Convention, although it is a member. With the export of the meat it violates the Washington Convention (CITES). But…There are no legal consequences for Hvalur or Iceland. “Loftsson does not want to be told by the world community, what he has to do and what he must not do”!! Who is the fin whale? – He is the second largest mammal in the world. Adult finbacks grow up to 27 meters long. – He is up to almost 50 km / h fast, dives up to 230 meters deep and can communicate with his conspecifics over a distance of up to 850 kilometers. – However, the hunting has thinned out the populations so much that the fin whale appears on the IUCN Red List as “endangered”. – Around 40,000 fin whales live in North Atlantic waters. Katrín Jakobsdóttir, the new left-green Prime Minister of Iceland, had already called for a review of the need for whaling in 2014. It could now argue that the government will not issue any more quotas after this year’s hunting season. And: For decades, Greenpeace has been trying to prevent the hunt itself by taking action on the high seas, as well as stopping reefers loaded with whale meat on their way to Japan. In the past, some airlines refused to transport the meat.